My Life in Ecuador Newsletter, Issue #028 -- Why YOU Should Come! The Ministry of Tourism here in Ecuador has been promoting Ecuador all over the world. So why should you come to Ecuador? There are quite a few reasons. For example: the HUGE diversity. Whether you want to come to relax in beautiful surroundings or are in search of the adventure of a lifetime you can find it here! Read more reason why you should consider an Ecuador vacation. If you've already been to Ecuador, did I miss any other reasons why people should come? I've spent a lot of time on my Move to Ecuador section and also on Ecuador VIP. Now it's time for another new section: Vacations. This is good for all of us, even if we do live in Ecuador. We all need a vacation sometimes, and there are never ending possibilities of places to see in Ecuador. Like many of my new initiatives, this will take me some time. I have already finished a "Quick Vacation guide" for those who have a week or less in Ecuador. Check it our here. I am working on more guides tailored to different interests. I will include the new ones as they are available right here in the newsletter. I get a lot of emails from people who want to move to Ecuador and I've noticed lots of common questions. 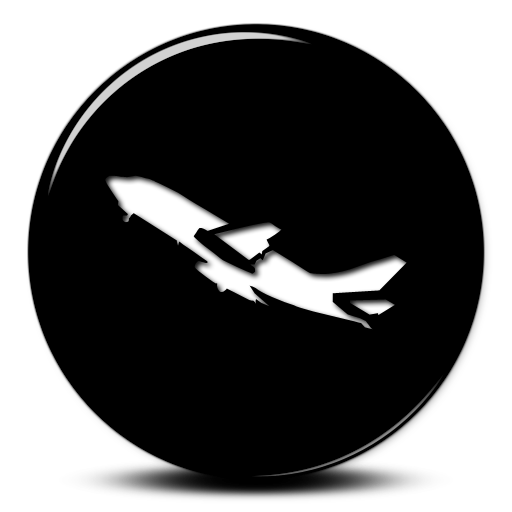 So to get answers quicker, we have a new FAQ page fully dedicated to Moving questions. 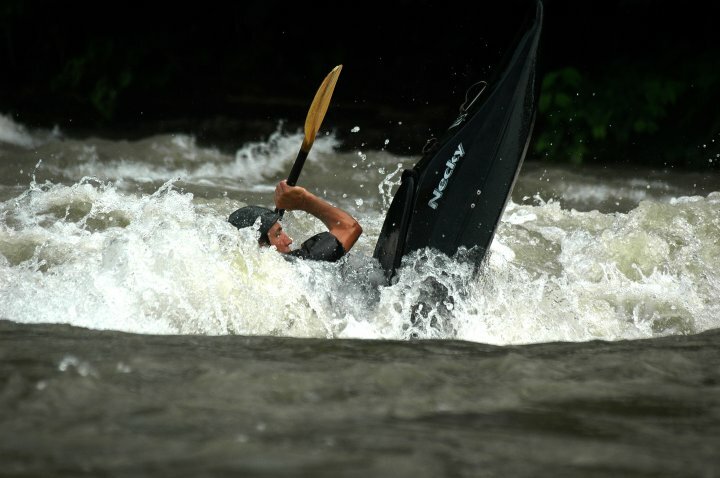 One of the adventures to be had in Ecuador...kayaking. Right now kayak season is under way. As the weather cools up north paddlers come in search of rivers to run. Ecuador isn't just for professional boaters, you can learn to kayak in Ecuador too! 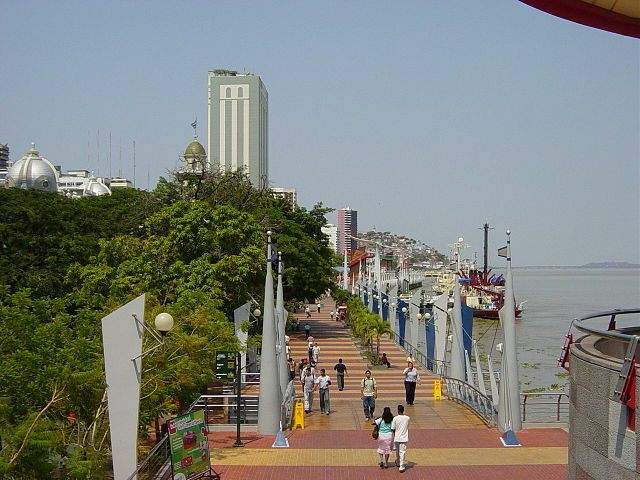 There are a lot of great things to do in and around Guayaquil. It's definitely worth a look if you are in the area. November is always a big month in Tena. First there was the Day of the Dead and the Independence of Cuenca, which made for a long weekend and lots of tourists. Right now the Fiestas of Tena are in full swing. I'm wishing I had gone to the parade, because I saw some photos and it actually looked like a good one. The fiestas will continue until the 15th. So there will plenty of action over the next few days.